Induction is a time-bending puzzle game from Bryan Gale. A veteran of such AAA studios as Electronic Arts, Gale’s first indie game employs temporal mechanics to create time loops. The only way to pull levers and cross bridges is if a player can be in two places at once — as long as they don’t cause temporal anomalies. The geometric art style is complemented by a soundtrack from Tim Shiel, resulting in an experience that challenges players to rethink their concept of time. 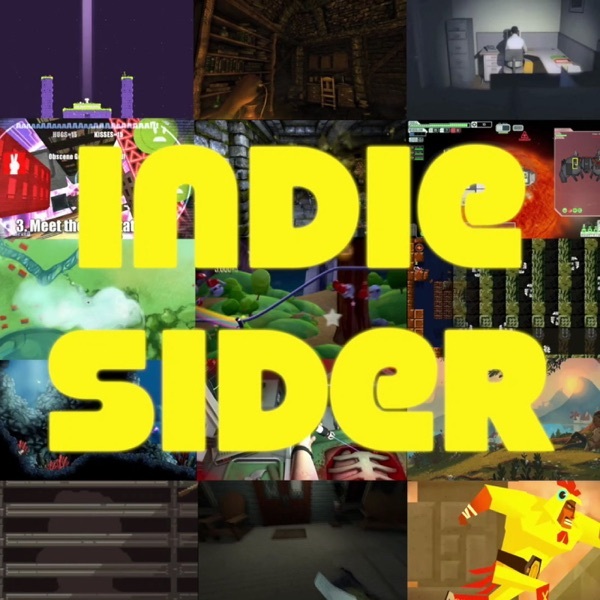 In this week’s IndieSider, Gale and I talk about the time-travel books, movies, and video games that inspired Induction; the mathematical concept for Induction and the physics underlying this game; how working for EA prepared him to be an indie developer; the development and feedback opportunities Gale enjoyed at Stugan and EGX; and what other platforms we’ll be seeing Induction on.